Chiang Mai’s popularity as a tourist destination has surged in recent years. While much of that growth has come from Asian tourists with direct flights now connecting Chiang Mai to many Asian hubs, the number of visitors from western and other countries also continues to grow every year. Despite that growth, Chiang Mai still doesn’t feel as touristy or developed as many areas in central and southern Thailand, and it still manages to maintain its’ friendly and pleasant Lanna Thai culture. Traffic is normally light and getting around is so easy! From the airport to most area hotels it takes no more than 10 – 15 minutes. 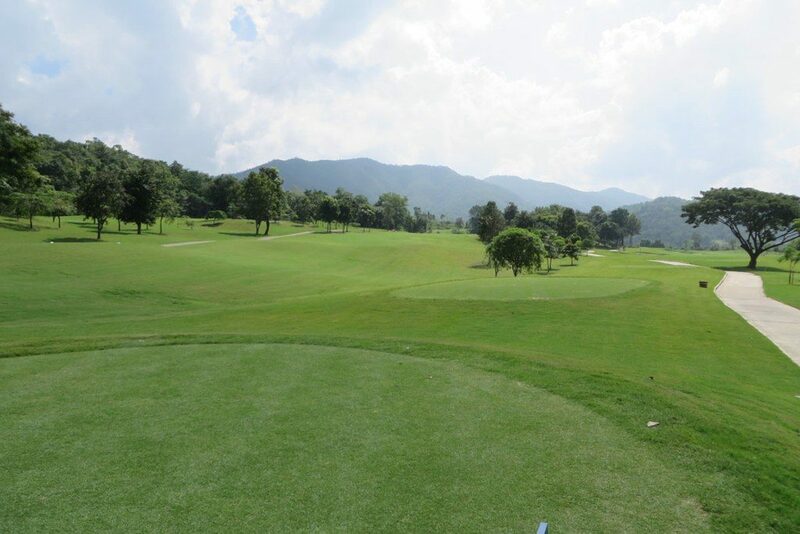 From the hotels to most Chiang Mai golf courses is about 30 – 45 minutes. And after golf, tuk tuk and songthaew taxis are cheap and readily available to get you to the numerous restaurants, markets, pubs and entertainment venues in minutes. Aside from golf, Chiang Mai has an abundance of options for sightseeing, cultural and active tours. 800 year old temples, Thai cooking classes, elephant conservation centers, national parks with breathtaking scenery, zip lines, Segway tours and more… it’s all here. And when considering value for the money along with overall appeal, it’s difficult to think of anywhere that can match Chiang Mai. At the same time, I also very much enjoy the energy and excitement of Bangkok and the atmosphere of being at a beach destination. Fortunately, Chiang Mai combines very easily with such places for multi destination holidays. Before I moved to Thailand, my ‘perfect holiday’ started in Bangkok, followed by Chiang Mai, then to Phuket before finally finishing up with a night or two back in Bangkok. For variety I would occasionally work Chiang Rai, Hua Hin or Pattaya into the mix. Whether looking for a single or multi destination holiday, if you haven’t been to Chiang Mai, I strongly urge you give it a Chiang Mai golf holiday a try!